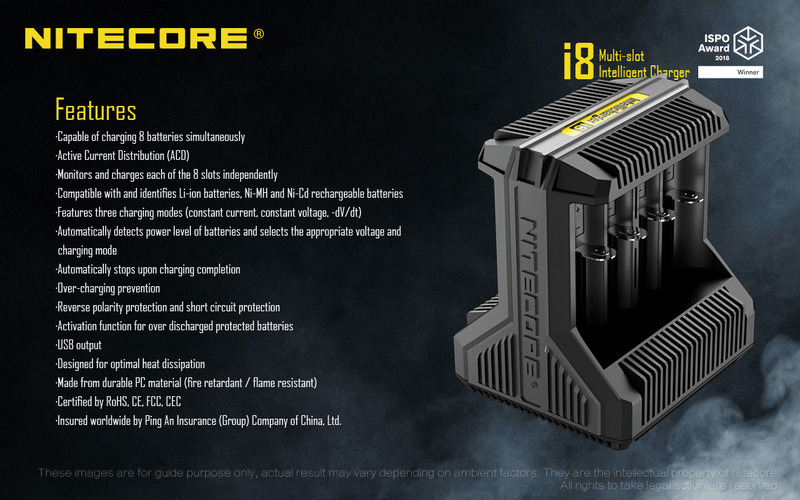 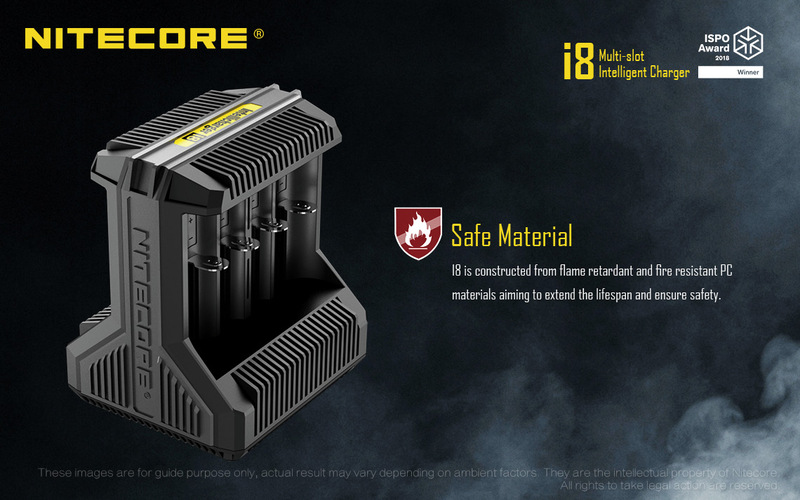 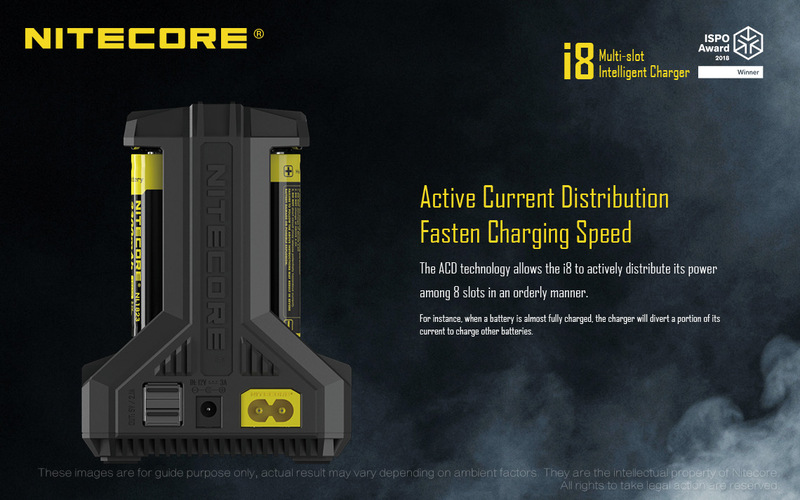 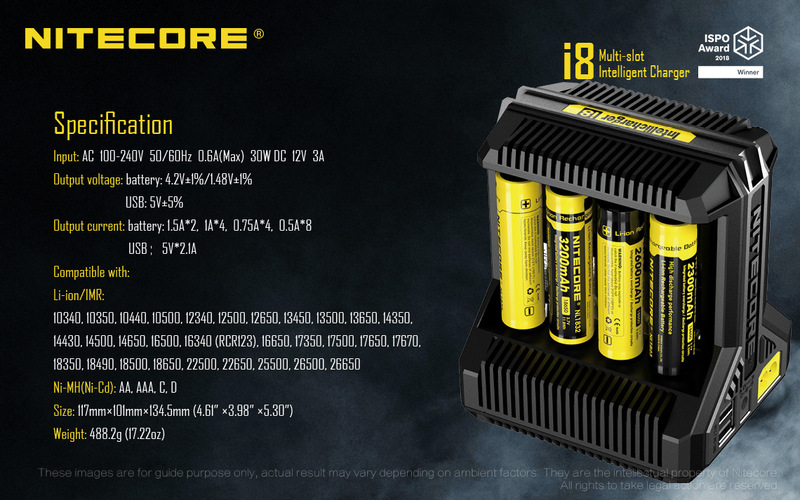 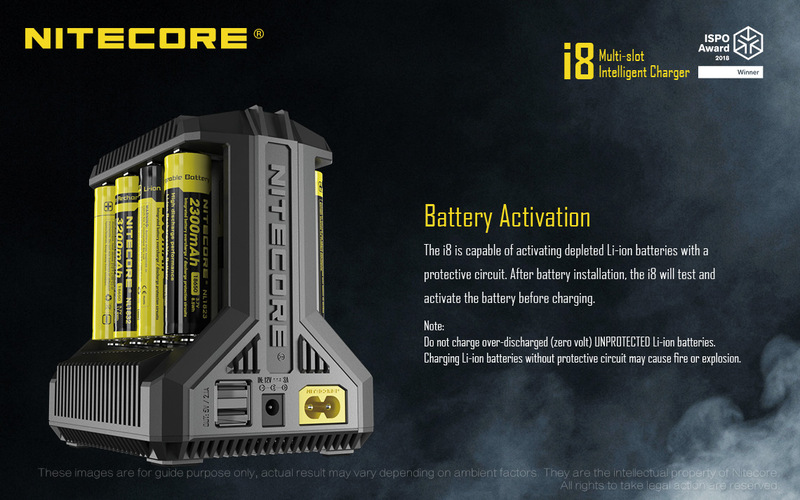 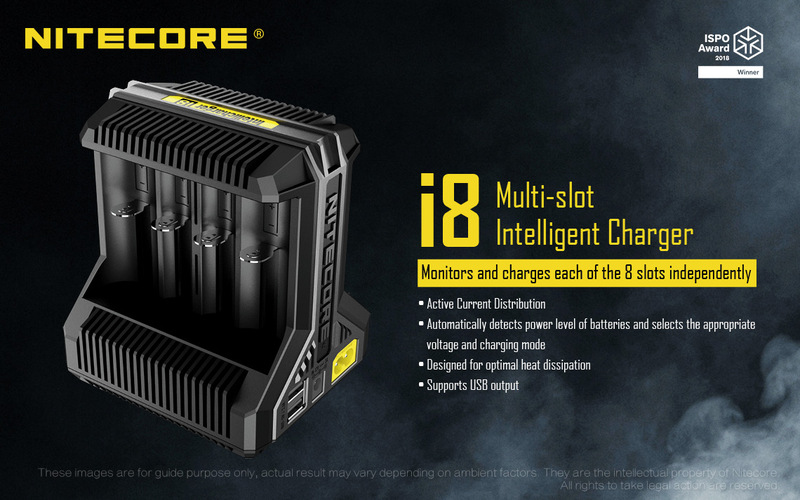 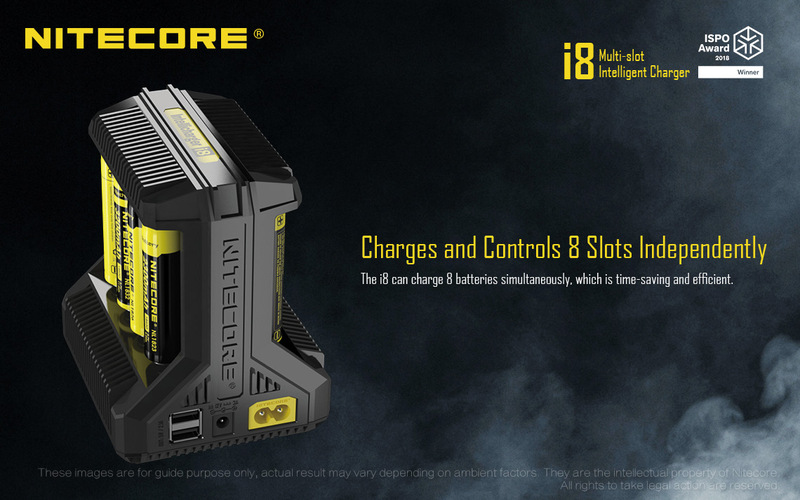 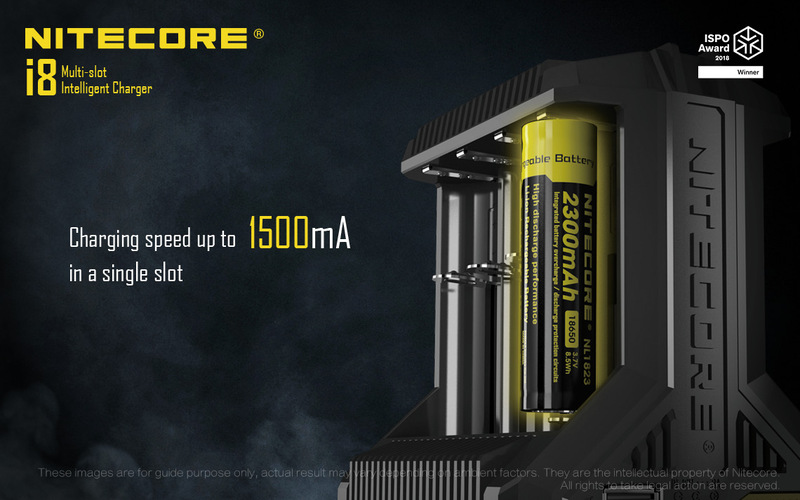 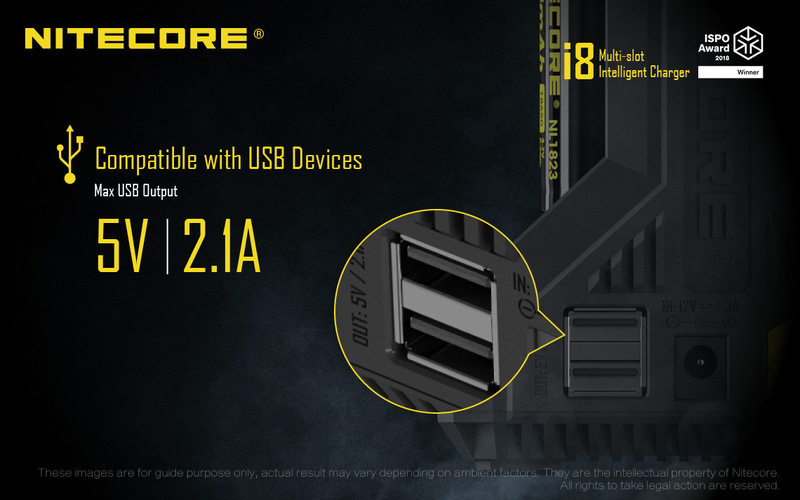 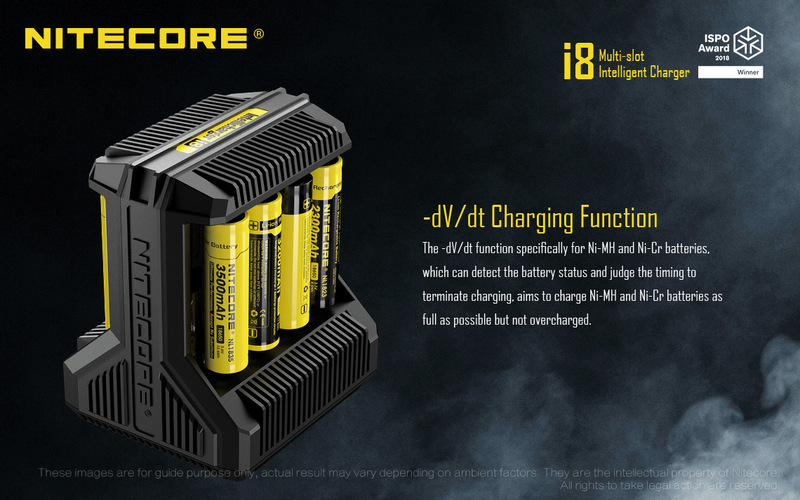 I'm a big fan of NITECORE products! 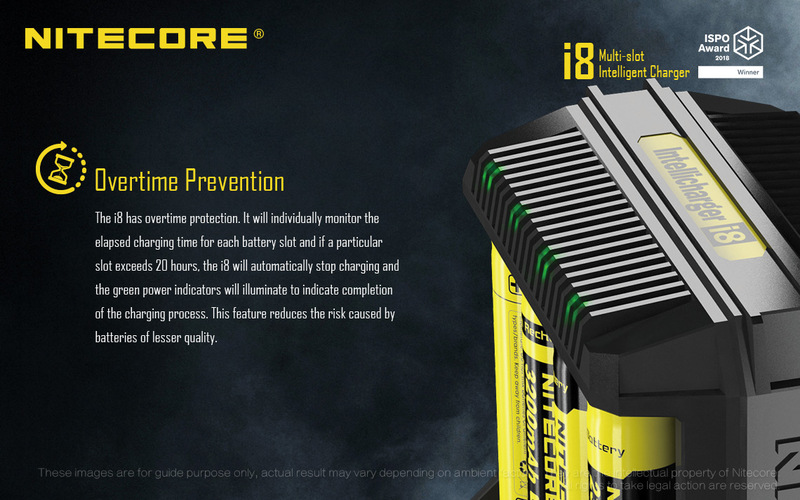 I own a couple of batteries and a charger and I absolutely love them. 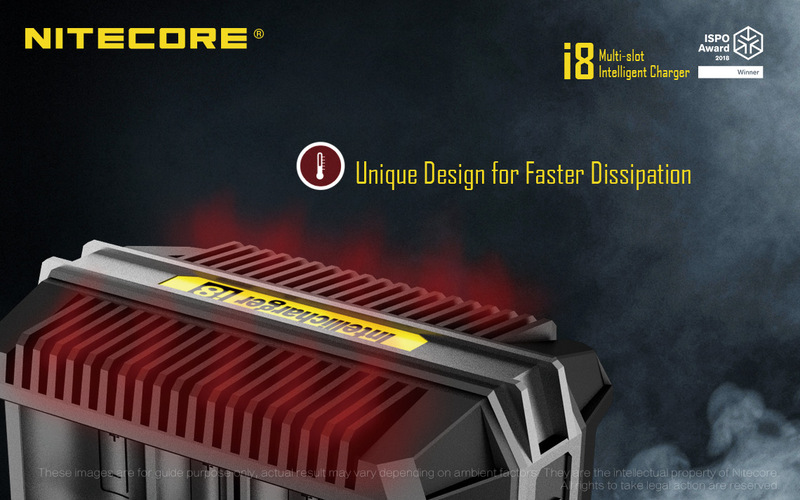 I'm sure that with your quality products and manufacturing, your company would do an awesome job! 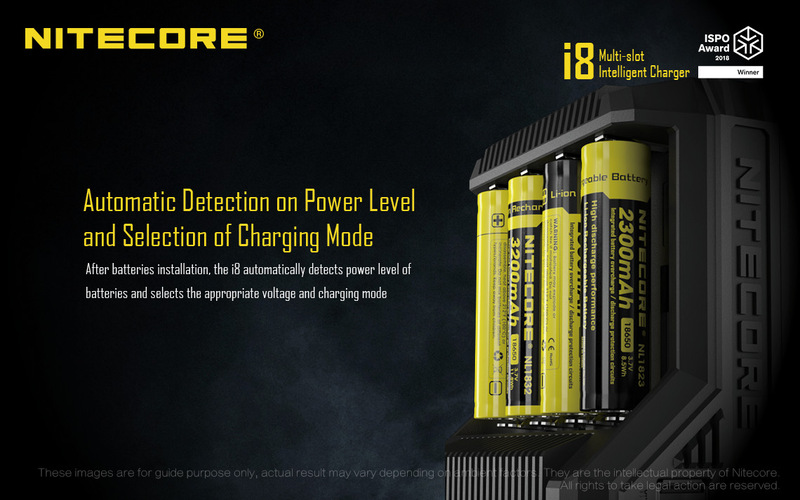 8 Slot Intelligent Charger automatically detects power level of batteries and selects the appropriate voltage and charging mode. 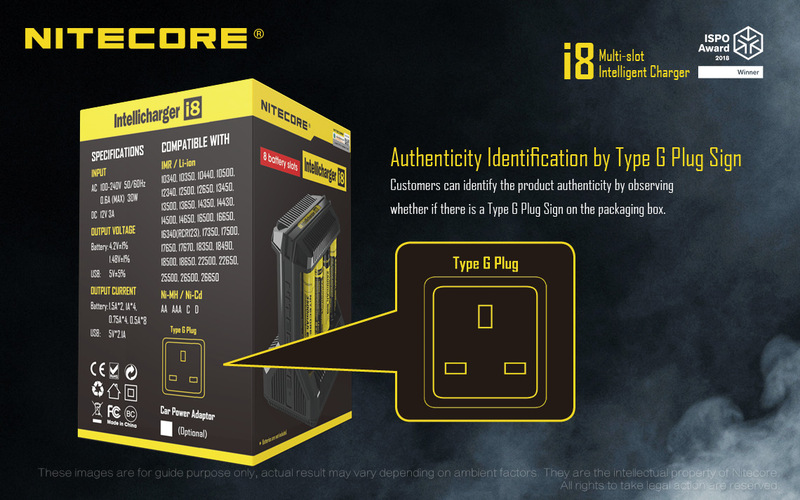 NEW i2 Intellicharger: an upgraded edition of the i2, with enhanced compatibility, efficiency and intelligence. 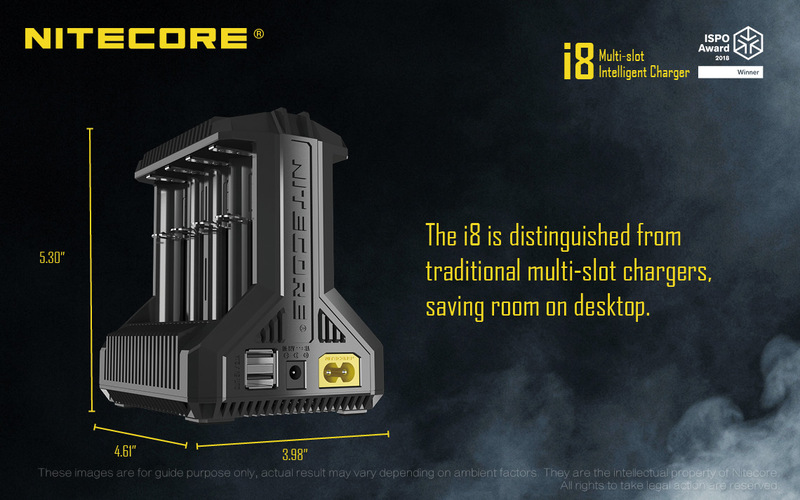 NEW i4 Intellicharger: an upgraded edition of the i4, with enhanced compatibility, efficiency and intelligence. 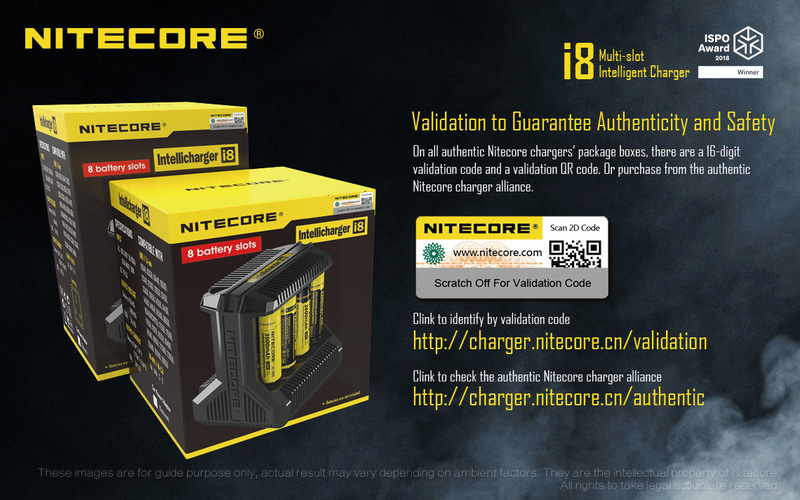 Nitecore smart chargers are automatic, adaptive and efficient gadgets compatible with wall/car adapter, USB cable or solar panel. 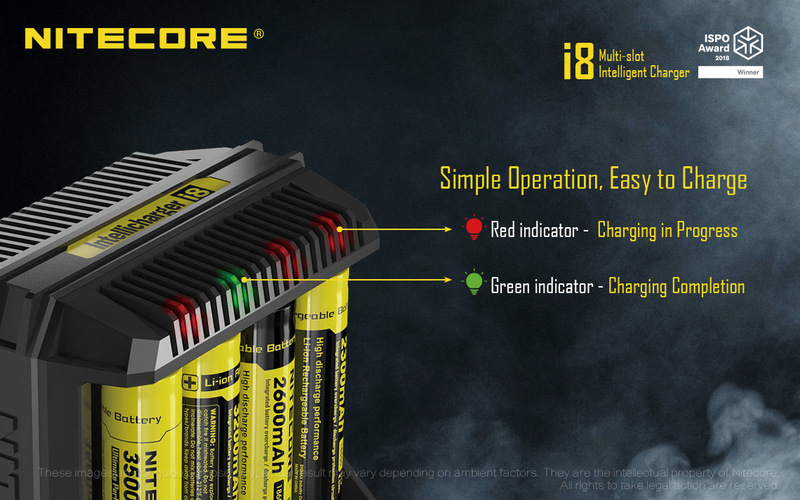 You can power your electronic devices at home, in a car, anywhere anytime.